Planning your weekend? Look no further. 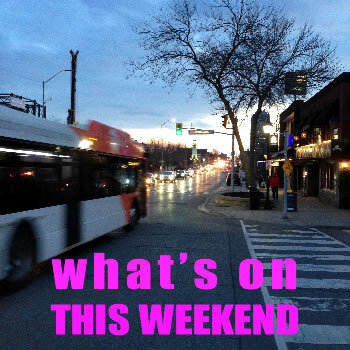 For a complete list of all events visit The Mule — Mississauga’s Ultimate List of Events!